The legend of Irish bookmaker Paddy Power formally began in 1988 when the brand first saw the light of day after that merger of three smaller high street betting chains, Stewart Kenny, David Power and Patrick Corcoran. 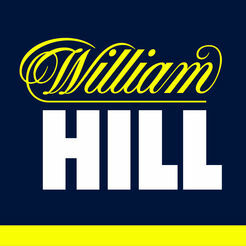 The firm rapidly established itself as a rival to the big name British bookmakers such as William Hill, also attracting media attention with its deliberately cheeky novelty bets. Having become a force to be reckoned with on the Irish and UK high streets (its total estate currently numbers 356 betting shops), Paddy Power naturally leveraged its brand into online sports betting and is now the third largest online bookmaker in Britain and Ireland. 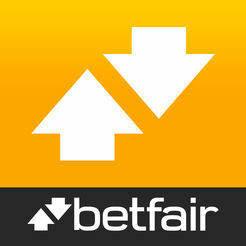 It’s further ramped up its ambitions to conquer the wagering world with a recent (2016) merger with Betfair to become an even more formidable one-stop shop for all your betting entertainment. 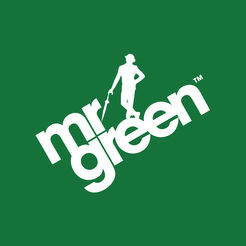 Paddy Power’s strong reputation as a bookmaker with an enviable pedigree makes its online sportsbook a very attractive proposition indeed. The depth and breadth of its offers is hard to beat, and whilst it hasn’t got the most elegant site we’ve seen, the ease with which you can track down what interests you and tailor your bet slip to your heart’s content is very satisfying. If you’re keen to explore online sports betting for the first time, taking a punt on Paddy Power is a very solid choice and hopefully the famed luck of the Irish will be with you too. 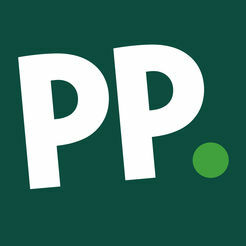 Download Paddy Power’s amazing new app today! It’s packed full of great features to give you a fun betting experience. Lightning Fast – Paddy Power’s app is quicker than ever. Incredibly fast load time and navigation. You’ll never miss a bet again. It’s now even easier to find your selections. Paddy Power’s newly designed menus and tabs make it a quick and easy experience. Paddy Power have given the app a well needed facelift to bring it into 2018. It’s optimised to look perfect on the latest iOS devices – your iPhone and iPad. 2. Download the app from the App Store on your iPhone or iPad. 3. 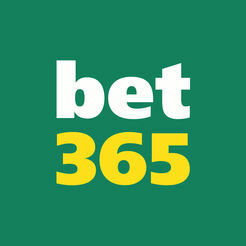 Log in with your new Paddy Power username and password.